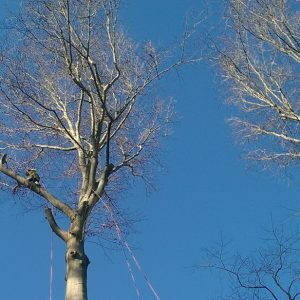 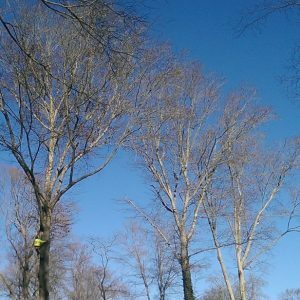 Mr. Tree is a full-service tree company providing a variety of services like stump removal, tree trimming and pruning, lot clearing, and tree removal to Delaware, Chester, and New Castle Counties. 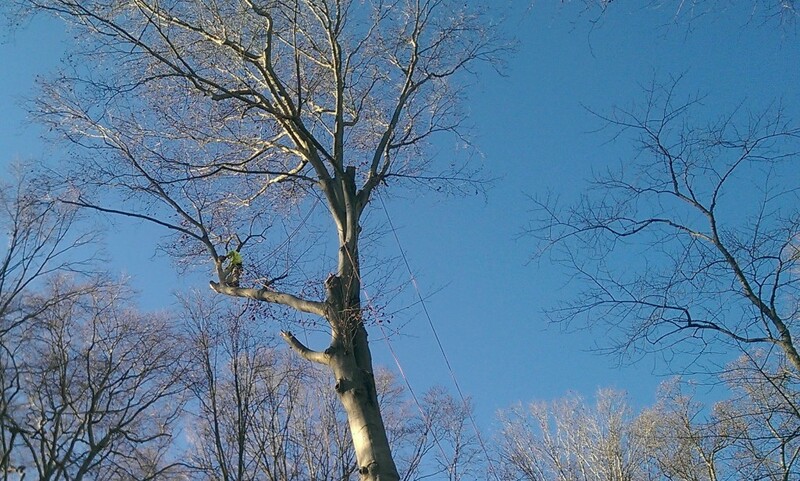 At Mr. Tree, we often get the opportunity to climb high-up in the trees! 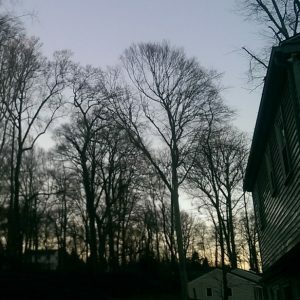 Check out the time-lapse video below. 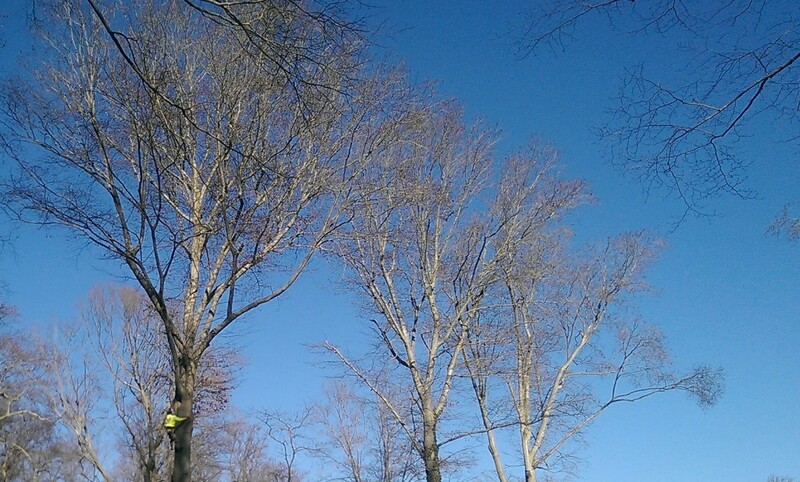 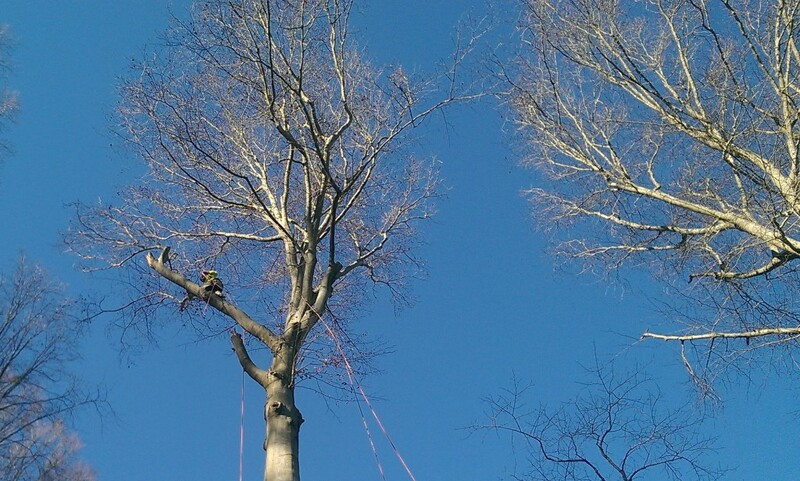 Here’s another video that features a Glen Mills tree service. 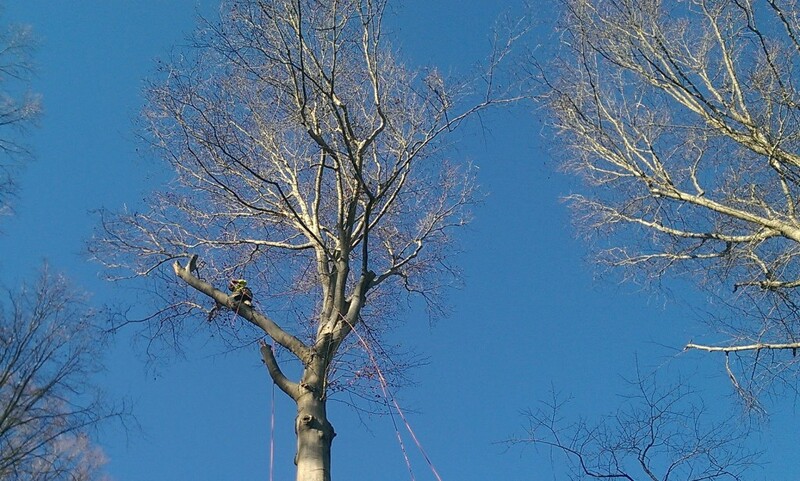 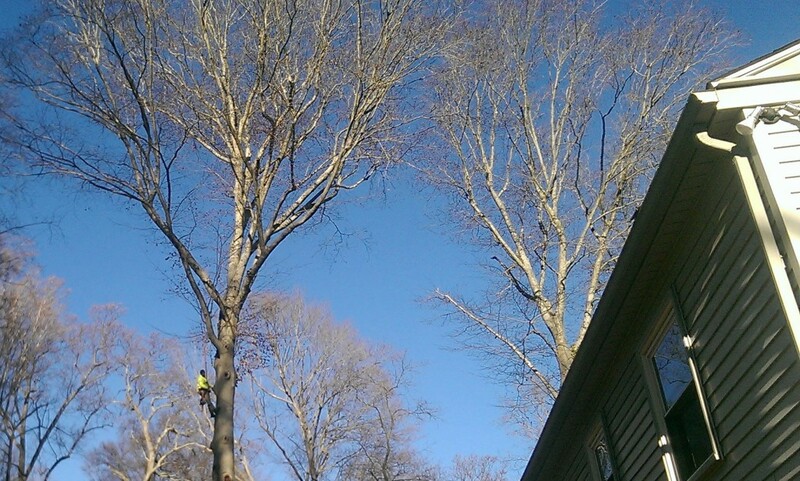 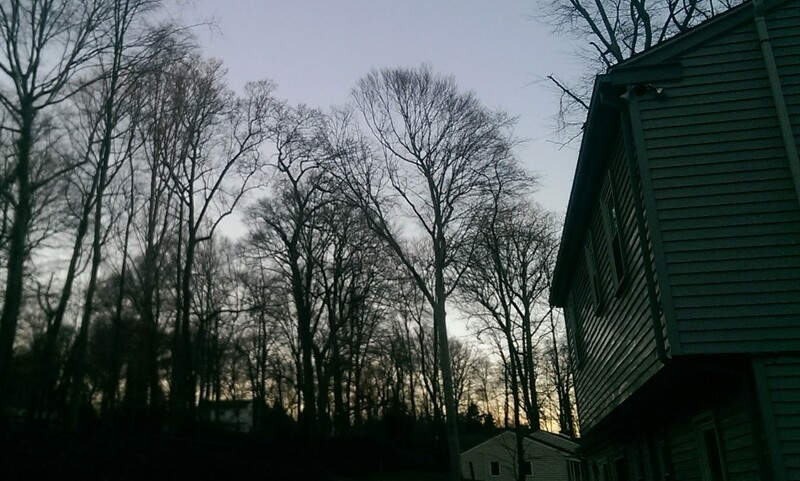 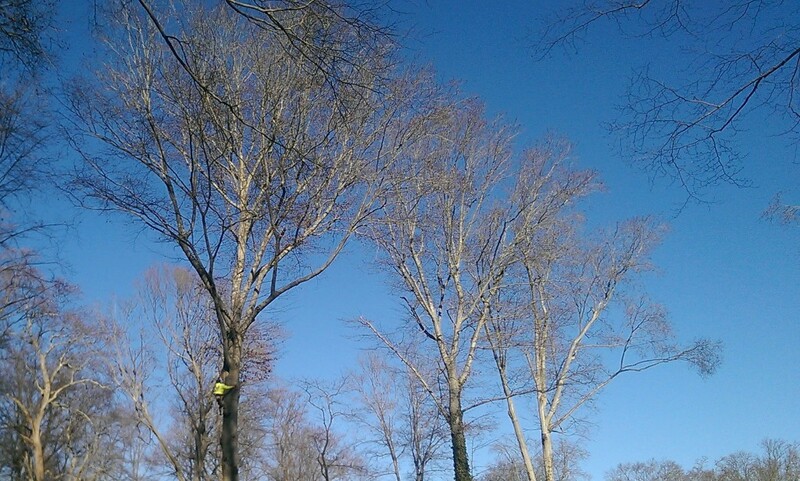 Recently, we removed a beech tree for a customer in Glen Mills, PA. Browse the gallery below for further information. 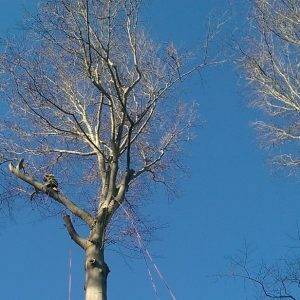 We also have video footage of the job. 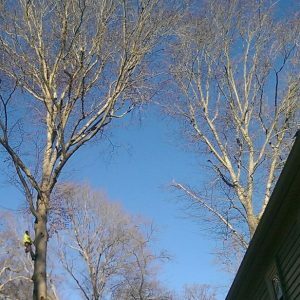 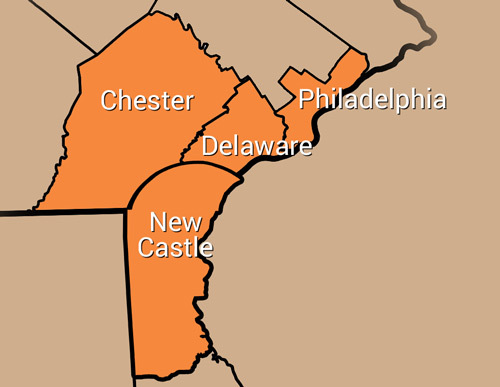 In addition to Glen Mills tree removal, we also provide services throughout Delaware County, including in Thornton, and Chadds Ford. 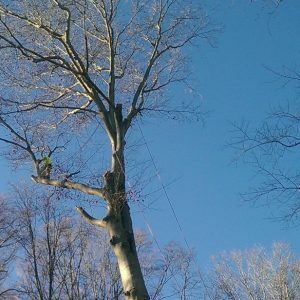 To get your free quote from Mr. Tree, fill out the form on this page or call us at (484) 999-0040.